Welcome to our building blog! Landmark Performance Homes is excited to enter the world of blogging. 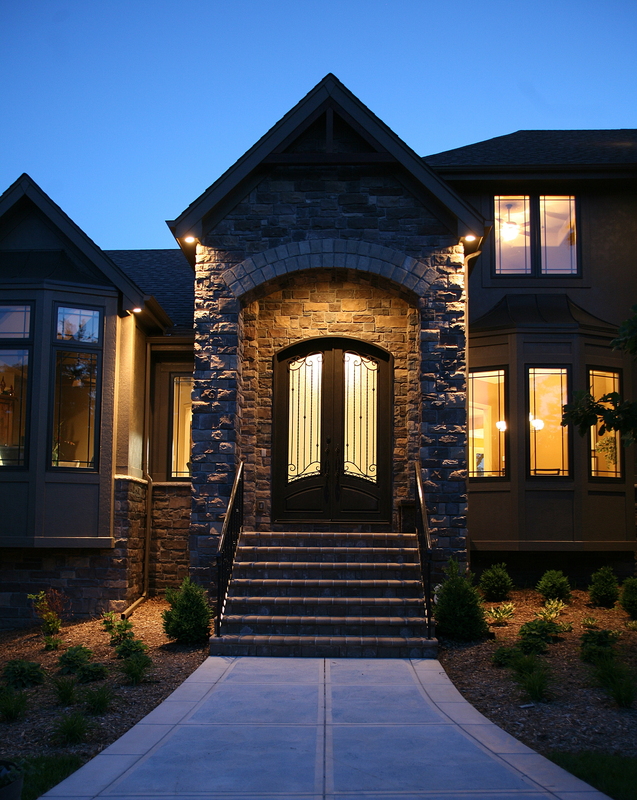 Landmark Performance Homes has been in the world of home building for over 30 years based out of Omaha, Nebraska. We treat each home as if we were building our very own. All of our homes are unique and custom to each client and how their family lives. Why blog? We want to share building news, articles, ideas, trends, unique home features, efficiency tips, and so much more! We are excited to share what makes us different and learn more about what you would like to see from home builders. What would you want in your custom-built home? We are happy to a part of this forum. Look for more blogs soon. Tell us what you want to read about. In the meantime visit us at buildalandmark.com and learn more.